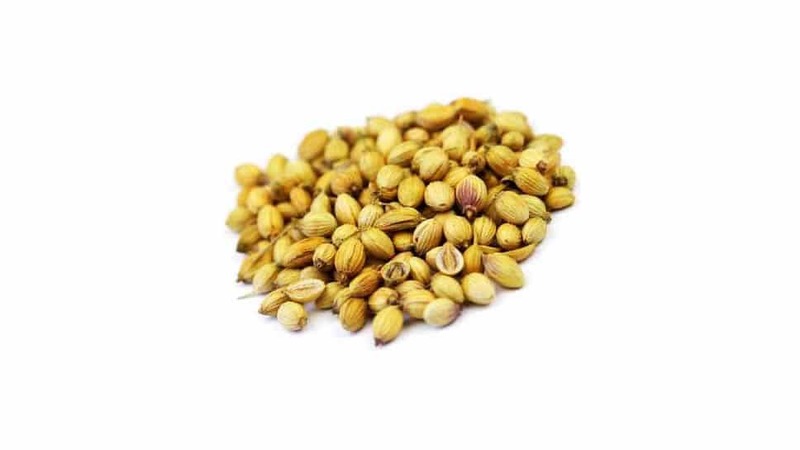 Coriander is a small, hollow-stemmed plant in the Apiaceae family, in the genus: Coriandum. Its scientific name is Coriandum sativum. Pleasant, aromatic and spicy, its seeds have been in use since ancient times in cooking as well as an ingredient in various traditional medicines.